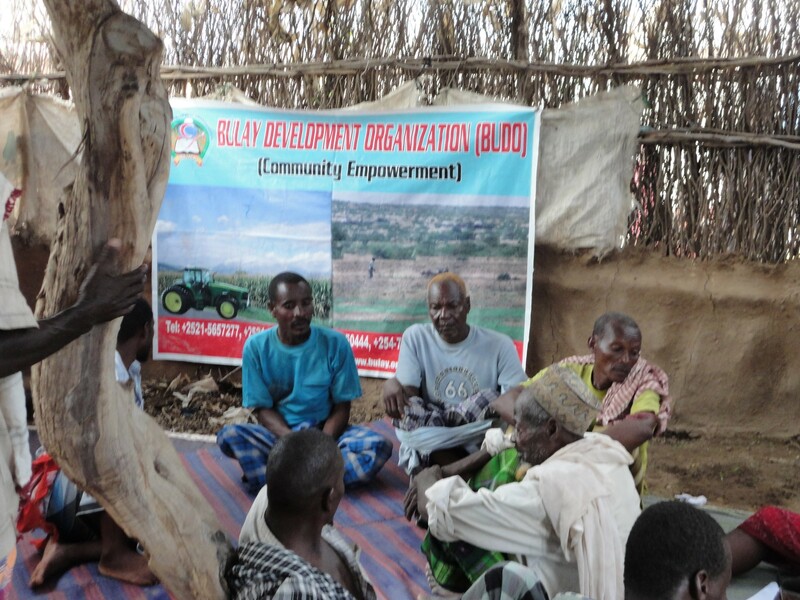 is a USAID/OFDA funded project coordinated by the GNDR Secretariat and implemented by GNDR members. 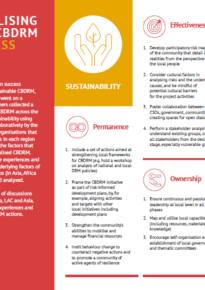 It aims to ensure CBDRM is institutionalised by identifying the enabling political, financial and social environment required, building the capacity of actors to work together to put in place these building blocks, and increasing the political commitment for scaling CBDRM. This cookbook showcases research results on how to implement sustainable and institutionalised CBDRM activities. 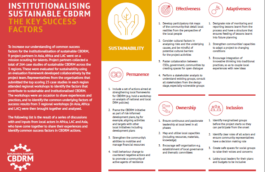 It presents a set of common ingredients found in successful examples of CBDRM across the world, as well as recipes that highlight how to build resilience at the community level in a sustainable and institutionalised manner. 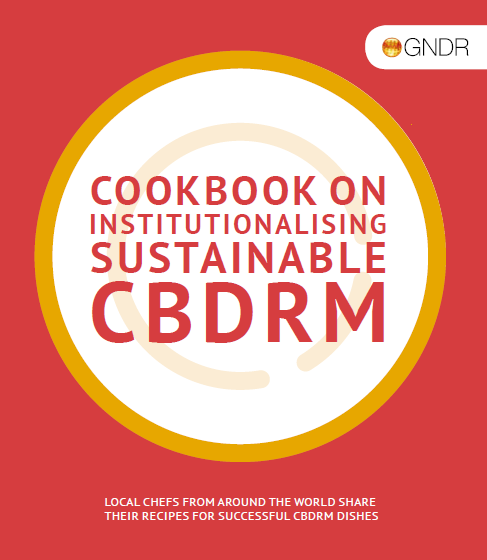 Recipes showcase how sustainability and institutionalisation ingredients are used in CBDRM activities around the world. 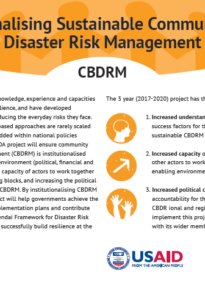 Highlighting experiences from countries across the world, they show how CBDRM can be done successfully in different contexts and different regions. 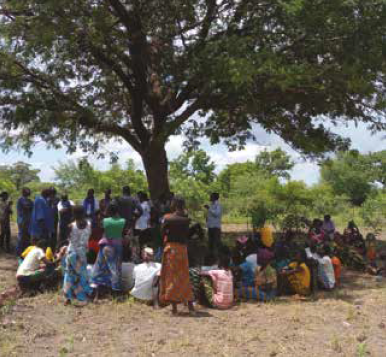 Case studies showcase examples of successful sustainable CBDRM activities in different contexts from across the world. 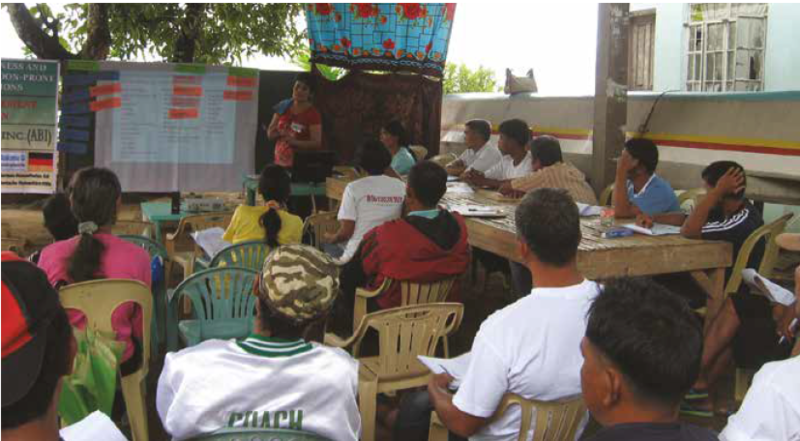 Here you can find 84 case studies that highlight CBDRM best practices. You can filter by country, region, ingredient or even topic! 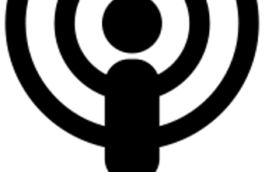 Search, filter, and access a wide range of resources from the CBDRM project including videos, case studies, recipes, a global cookbook, webinars, workshop reports and more. This website is made possible by the support of the American People through the United States Agency for International Development (USAID). 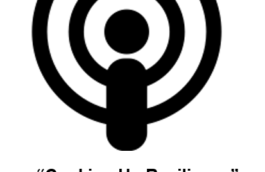 The contents of this website are the sole responsibility of GNDR and do not necessarily reflect the views of USAID or the United States Government. 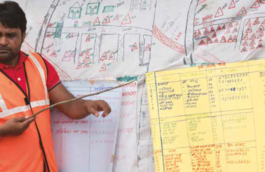 © 2019 Global Network of Civil Society Organisations for Disaster Reduction. Registered Charity Number 1141471. Company Limited by guarantee, registered in England and Wales No. 07374358.